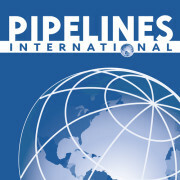 Pilgrim Pipeline Holdings is proposing a 276.8 km crude oil pipeline to run southbound from Albany, New York, to New York Harbor, helping to relieve supply congestion of refined products along the Hudson River. ALBANY—A proposed pipeline project will bring crude oil from the Port of Albany to New Jersey and reduce Hudson River barge traffic. 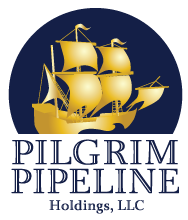 Pilgrim Pipeline Holdings is actively exploring a pipeline to connect the Albany port to Linden, according to George Bochis, the vice president of development for Pilgrim. The proposed pipeline would largely follow existing rights of way along the I-87 and I-287 corridor, and would reduce the amount of crude oil being ferried down the Hudson River, Bochis said.